Something that is overwhelming, daunting, and humbling, which creates an experience of total involvement and emotional transcendence. introducing A triple album recording project by The City of Tomorrow. 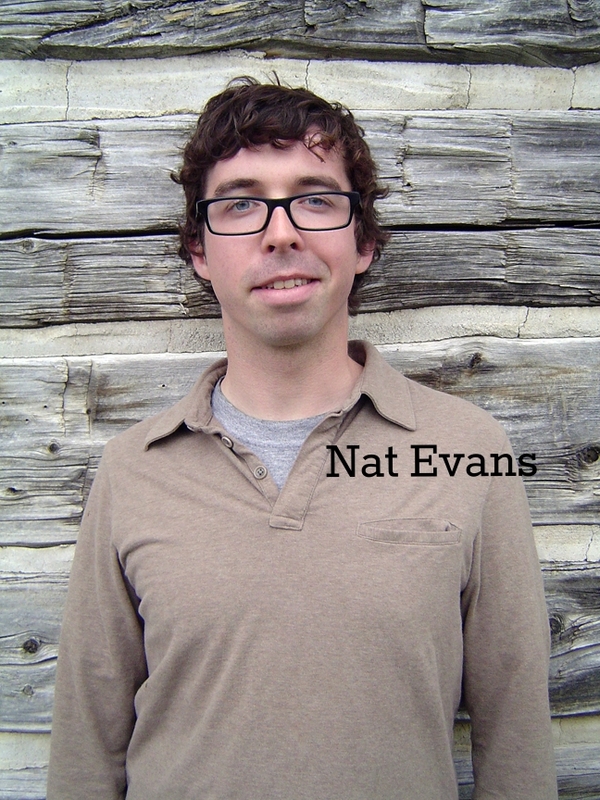 Buy NATURE now on iTunes and Amazon.com. 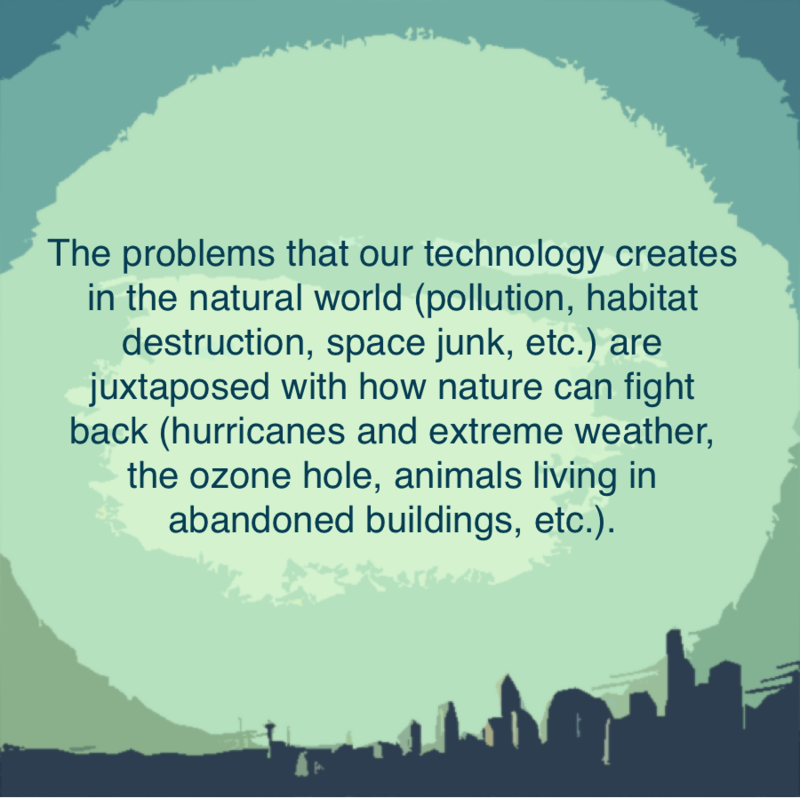 Make a tax-deductible donation to the project via Fractured Atlas. 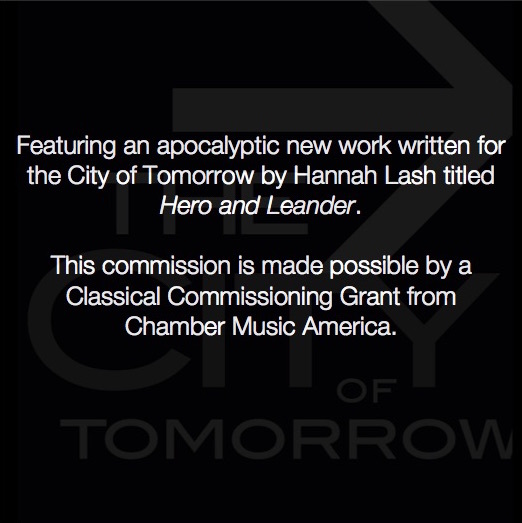 The Apocalyptic Sublime will include a new work by Hannah Lash, made possible by the Chamber Music America Classical Commissioning Program, with generous funding provided by The Andrew W. Mellon Foundation and the Chamber Music America Endowment Fund.